Stay up to date with the latest technology news and reviews from Craving Tech by subscribing to the Weekly newsletter, delivered straight to your email inbox. Your email addresses will never be distributed to third parties, ever. Love reading on the go? 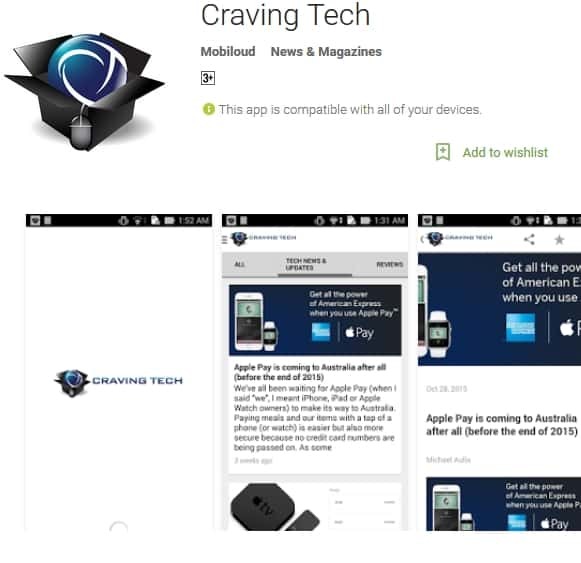 Make sure to download Craving Tech apps on Google Play Store for Android or iTunes App Store for iOS devices (iPhone, iPad, or iPod Touch). If you use Apple News on your iOS devices, just search for “Craving Tech” and add it to your Favorites. Never miss any tech updates and reviews, ever.